Shooting 3D 360 video underwater is now more affordable than ever with Vuze and its newly released underwater case. 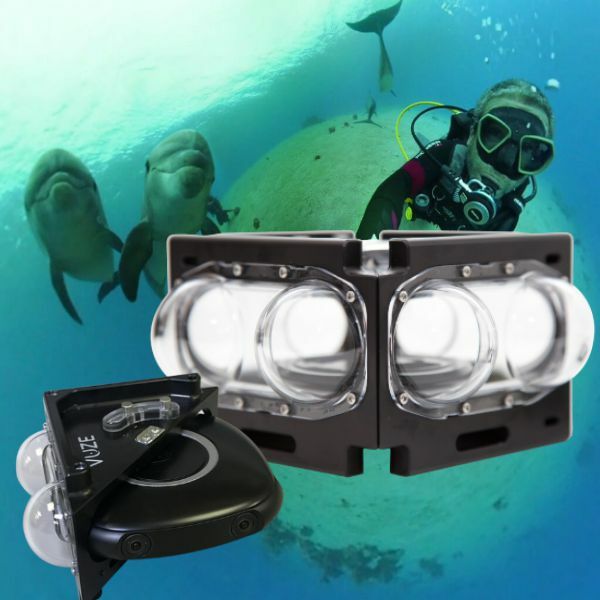 Vuze is the most affordable 3D 360 camera on the market, and with the release of the new underwater case, it is now also the most affordable underwater 3D 360 camera. 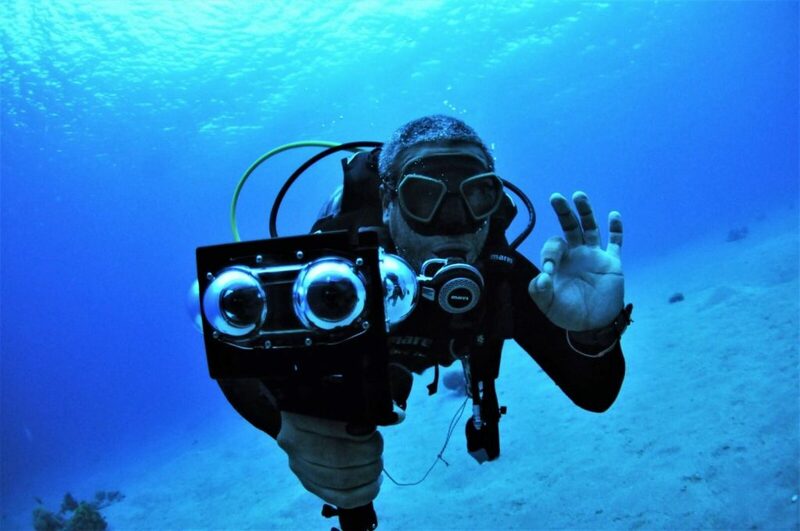 Here are sample underwater 3D 360 videos with Vuze and the new case.